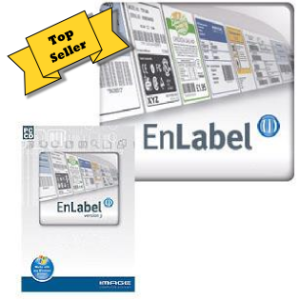 Enlabel professional edition is a Windows based label design software compatible with all popular makes of thermal label printer and even Inkjet and LaserJet for A4 Sheet printing. 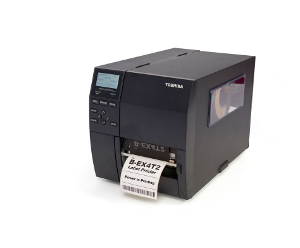 EnLabel is a comprehensive label design and print package allowing you to effortlessly design sophisticated labels utilizing bar codes, variable data and database integration for output on any Windows printer. Using the graphical design screen, label layout is rapid and intuitive. Place text, graphics, symbols, bar codes, boxes, lines and ellipses into your labels and modify any aspect of your layout using simple tools. 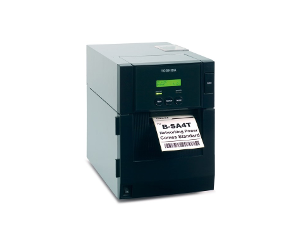 EnLabel is the first choice for PC labelling regardless of printer technology: thermal transfer, laser, inkjet or dot matrix. 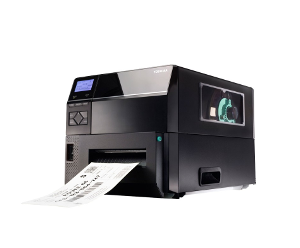 Choose the printer that matches your requirements and operating environment. 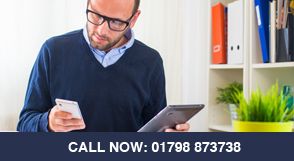 EnLabel will operate with any windows driver based printer (compatible drivers such as Lynux or Apple may work but are not guaranteed or supported). 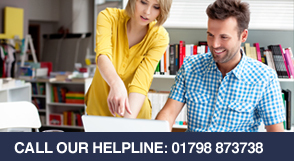 Call us on 01798 873738 or Contact Us for more information, support or to arrange a 30 day free trail.